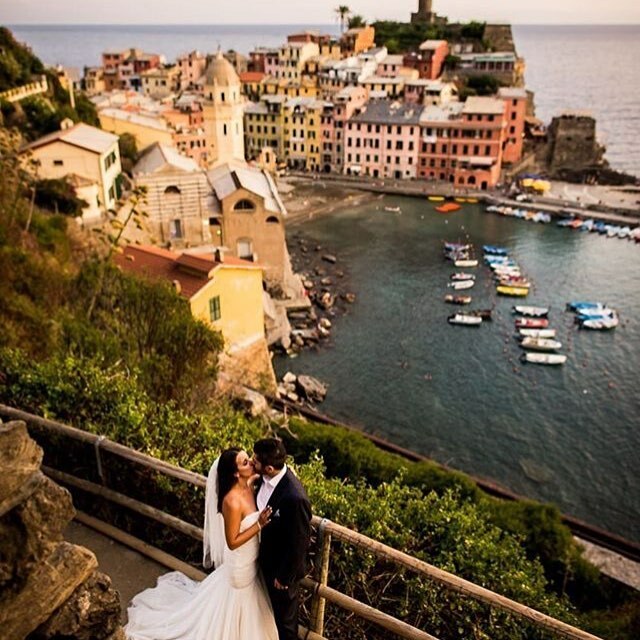 Hitched In Italy organise beautiful, bespoke weddings in Italy. You may be surprised at how affordable they may be! Get in touch today and we would be more than happy to discuss your plans. © 2015 Hitched In Italy. All rights reserved.